Summer Camp Teachers work with groups grades PK-8 for six weeks in the summer. Positions are available for 1-6 weeks. Staff must be available from 8:15 am – 3:15 pm daily for each weekly program. Our summer program is a dynamic program with science, technology, and the arts offered based on weekly themes. 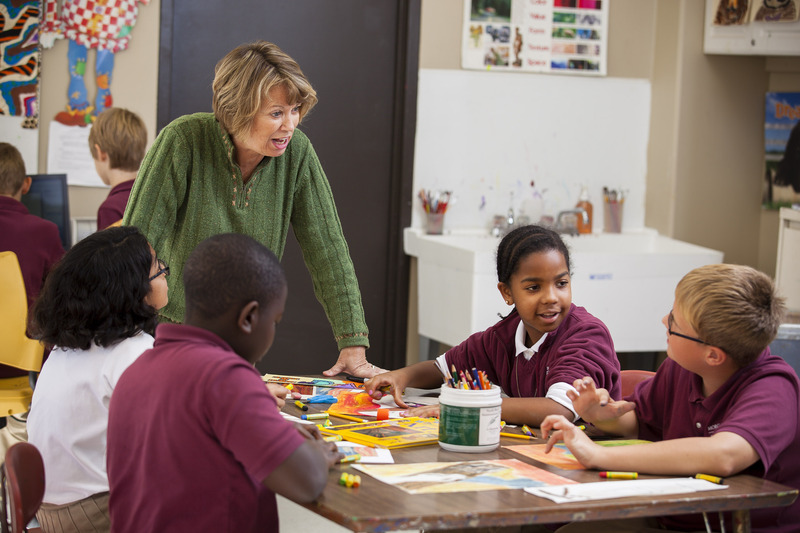 We work to engage the whole child in a rich experiential learning environment. Teachers must be creative, motivated, and team-oriented. You will be responsible for developing curriculum and activities related to your subject area within the weekly themes. Summer staff work together to share ideas and to develop joint projects and activities. You need to be able to be flexible with age groups and teaching times. Please send your resume and ideas to careers@morganparkacademy.org and put “Summer” in the subject line.